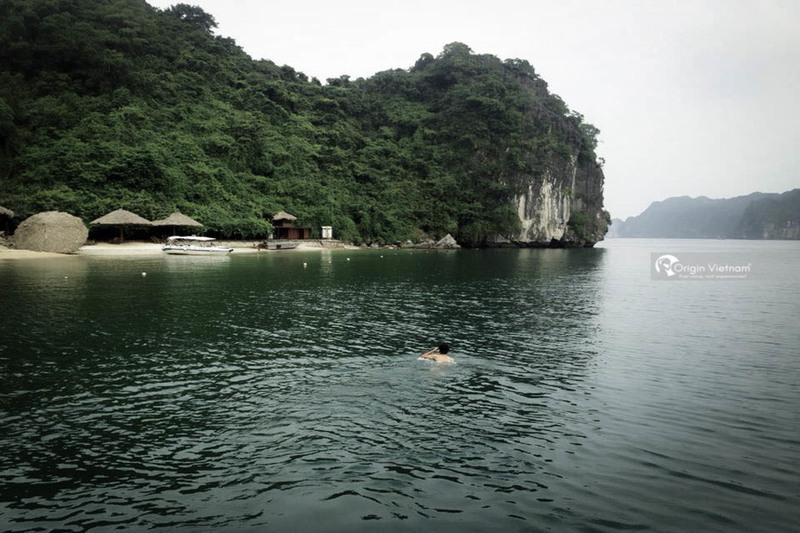 Ha Long Bay has nearly 2000 islands and different small, each place is beautiful, lovely character. Among them, the island has become a major tourist attraction. Today, let's go explore each of the most beautiful islands in Halong with Origin Travel Team! Ti Top Island is located 8 km south-east of Bai Chay. The name Ti Top is not natural, but, according to the documents left, in 1962, President Ho met the astronauts of the Soviet Union named Giants-Ti-Top on the island itself. Thus, Uncle Ho has put Ti Top As the name of the island. Previously, Ti Top Island was very wild, few people frequented. But now has been put into tourism. Ti Top island has a steep bank, a side with a fine white sand beach, beautiful natural scenery, peaceful space. The island also has beautiful beaches, clear water, who want to try here. Services in the island are also being developed very strongly such as bar, swimming float, swimsuit, fresh water bath, water motorized rent, parachute. 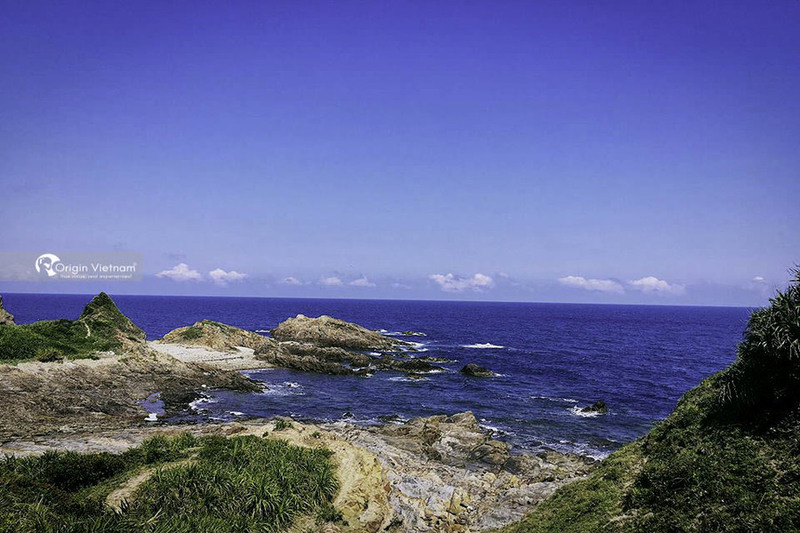 In the peak season, Ti Top island welcomes dozens, hundreds of visitors to visit, admire. Ti Top Island is an indispensable destination in the journey to discover Ha Long. Co To is an archipelago located east of Van Don island district, Quang Ninh. Cô is an area of about 47.3 square kilometers, and a population of about 5,000 people. Previously, Co To Island was named Chang Son (Mountain Hill), people living on the island do not have much because of pirates, then security looks better then they started to move here to do business, living. Co To is a group of 50 big and small islands such as Co To, Ba Con, Con Chien Kieng, etc. There are 2 big islands, Co To and Thanh Lan. In the island system, the island of Co To is perhaps the most beautiful. However, Co To is a military island so there are no inhabitants. The Island of Bo is also a name that many people refer to when coming to Ha Long. Bo Hon island is the cradle of some famous caves. Such as Sung Sot cave, Luon cave, Trinh Nu cave, Trong cave, Dong Tien lake ... On Bo Hon island. There are many peaks with raised cliffs. The wall is huge, the real estate here is also extremely rich, including many rare species such as si, longevity, orchid; monkeys, deer, chamois ... Who have been here once, would probably want to come again. Soi Sim is located in the southwest of Ha Long Bay. The island is about 700m from Ti Tốp island, about 12km from Bai Chay tourist port, with an area of about 8.7ha. This island deserves to be a fascinating place to visit in Ha Long Bay by owning beautiful scenery, quiet space and green beach. Island Sim is covered with a green color of the plant. Guests who want to visit the island of Soi Sim can buy tickets to visit the line at Bai Chay service port or rent private boat to the island. 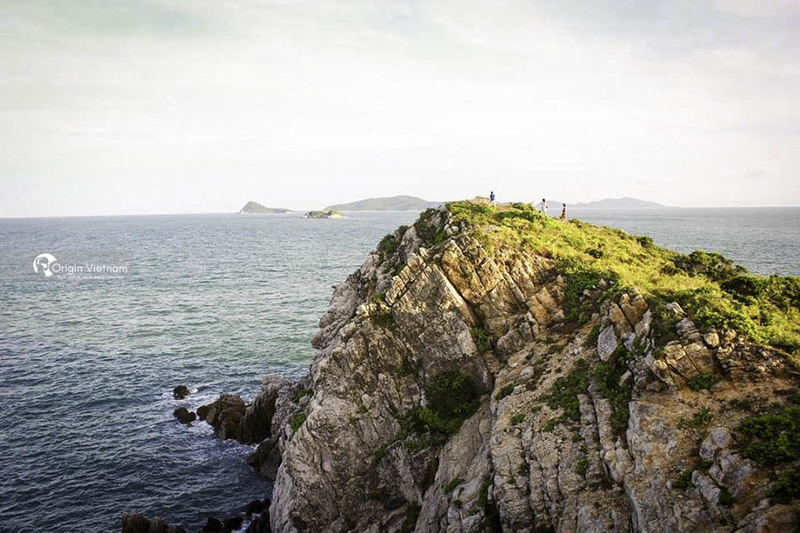 Ngoc Vung Island is located between two small islands of Hon Net and Phuong Hoang Island. This is a small island, quite wild, located away from the mainland of Van Don district. 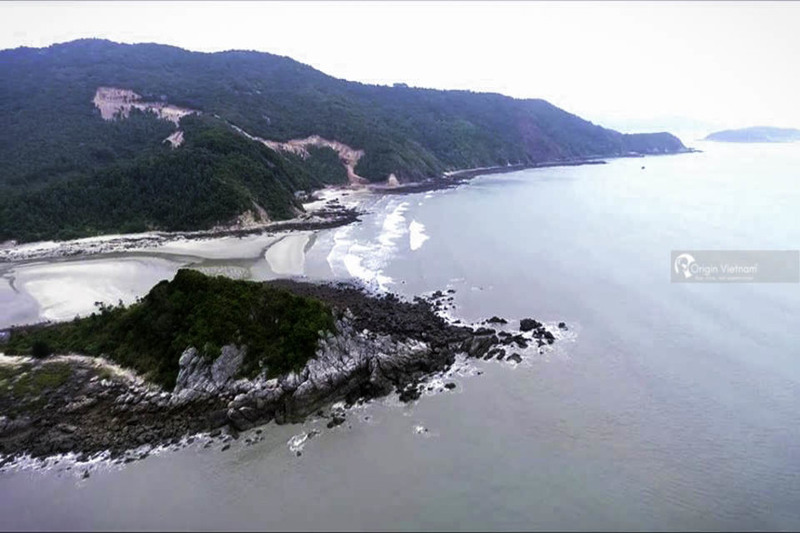 Previously Ngoc Vung island is not well known. But in recent years have been different, tourists to this much larger. On the island of Ngoc Vung, there is sea, lake, river, delta, harbor ... It is considered as a small village in the middle of a large island. The people living here are not many, only about 1000 people but very friendly and hospitable. If you come to Ngoc Vung, you can stay in the form of "homestay" like some tour of the West. Guests can rent or borrow bicycles from local people, or take a tuk tuk to visit the island. 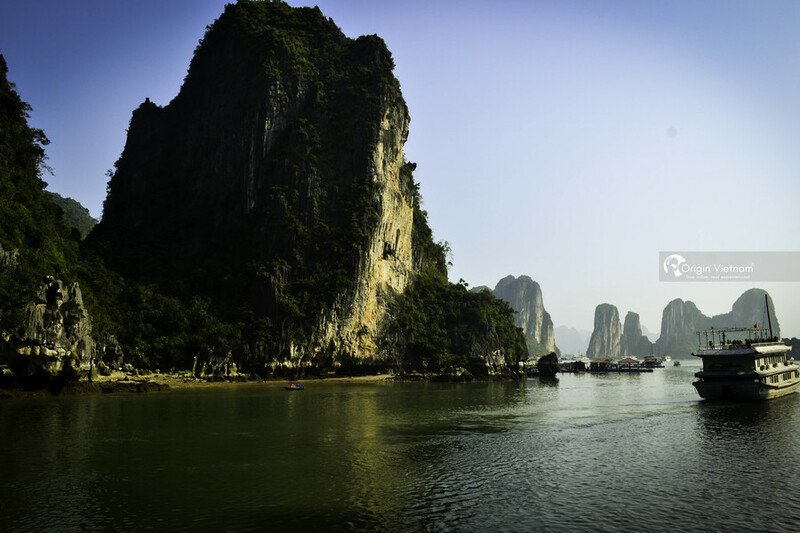 It can be seen that nature has "favor" Ha Long too. 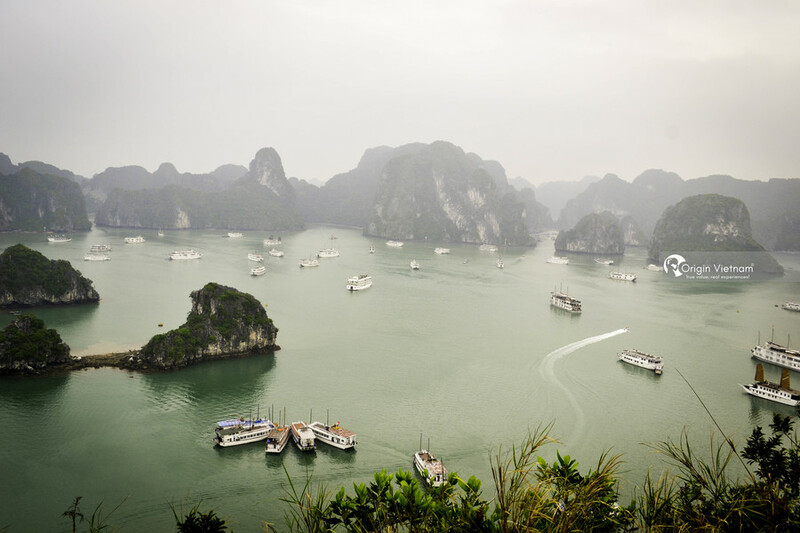 "The most beautiful islands in Ha Long" is also part of that priceless gift. If you have a chance, go to these beautiful islands to admire. You will surely feel the meaning of life. For further information you may check this for All things need to know before travel Halong Bay.